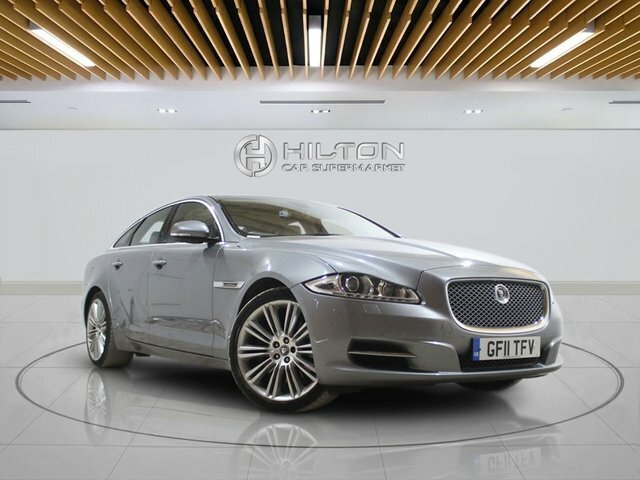 When it comes to luxury saloons, the Jaguar XJ sets the standard. Offering undeniable beauty, an elegant and refined interior and plenty of performance, it's a car that will always see you arrive in style. Packed with innovative technology and quality materials throughout the cabin, your passengers will get to know the true meaning of the word comfort. 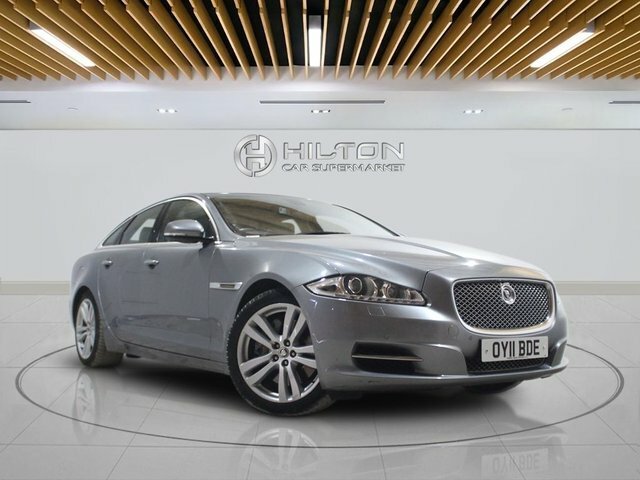 Be sure of getting a great deal on a used Jaguar XJ for sale in Leighton Buzzard by speaking to the team at Elite Automotive Ltd T/A Hilton Car Supermarket. You can also take the opportunity to browse our complete range of used cars here on the website, all of which have been rigorously inspected before going on sale to ensure complete peace of mind.